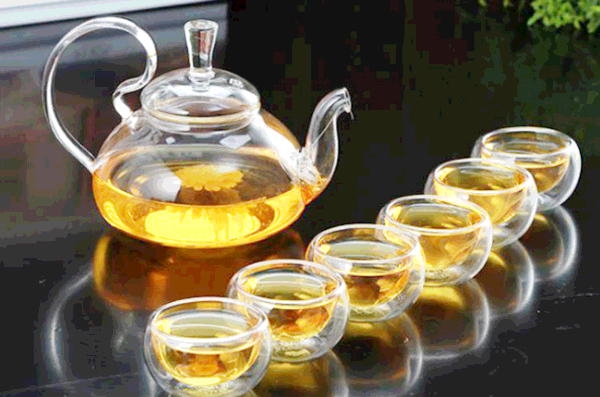 Nowadays, drinking tea is very popular in people's daily life, and there are many tea sets are used to drink tea. However, how to choose the right tea cup, However, it is also a question that we have been discussing. 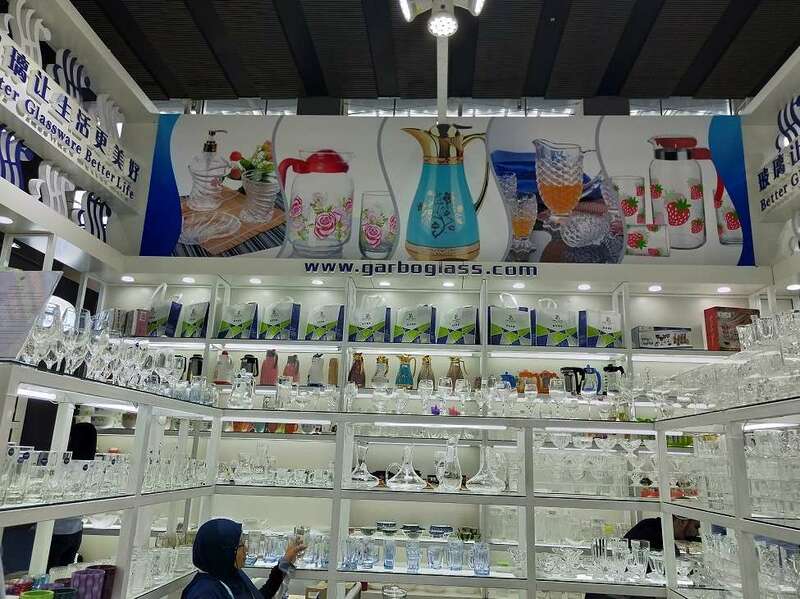 We think suit oneself is better, the brand of vitreous tea service is very much now, below competitive circumstance, quality can say very good. 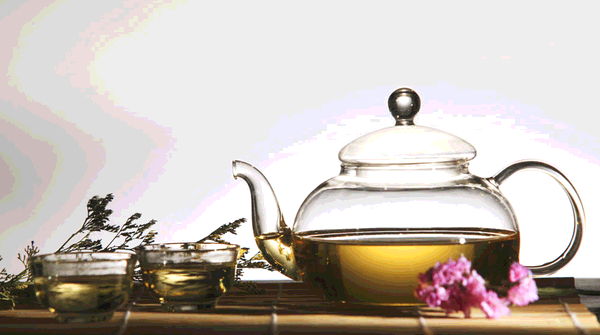 We think suit oneself is better, the brand of vitreous tea service is very much now, below competitive circumstance, quality can say very good. Most people have their favourite cup or mug. For some it may be that they have one for coffee and one for tea. It all down to personal preference, however the teacup or mug that you drink from plays a big part in how your choice of tea goes down. Traditional Chinese designed, or Gong Fu, teacups are small, ceramic cups without a handle. 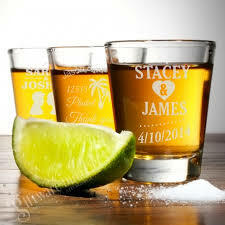 The bowl-like cups come in a wide range of colors and designs. Ideally a teacup should be wider at the top, with an even angle to the bottom, this allows the tea to cool correctly so you've less chance of burning your tongue. Taller cups or mugs will allow you to appreciate the aroma of the tea better, but may not cool as evenly. 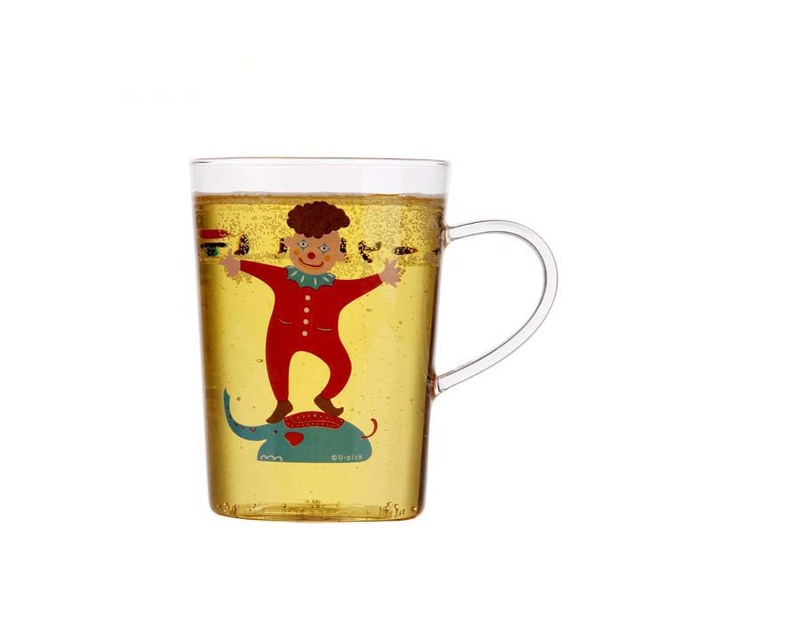 If you are choosing a cup with a handle, make sure it's a comfortable fit for you and try to find out how sturdy it feels when the cup is filled. 1. Transparency, which should all be done well, but some of them put the logo in a prominent position, which is not good, seriously affecting the appreciation of green tea brewing. 2. Exterior, this buys glass tea set according to individual's be fond of, some like tall and long glass tea set, some like big, some link clear glass tea mugs this cannot unify and be. 3. High-temperature resistance and glass breakage are more dangerous. 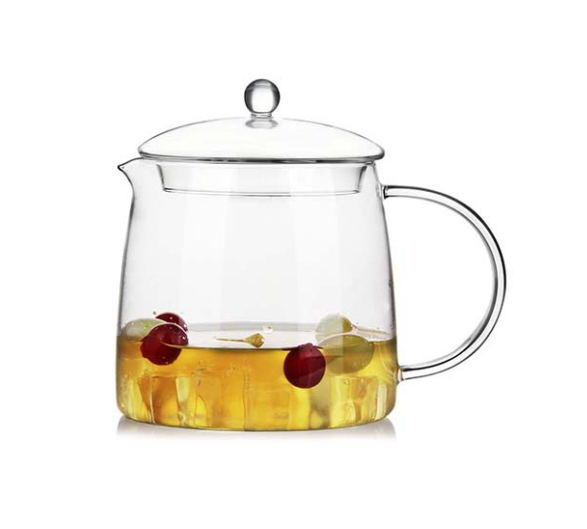 Therefore, the brand of glass tea set that is good needs to consider the ability to withstand high temperature. 4. Price, which is also different in degree for different people, since the price is not the key. After all, the glass tea set is not of much collection value as the others are.